Had a lovely relaxing stay. Over too soon. Welcoming cottage which we would be happy to call home! Thoughtful extras and all needs met. Such a beautiful area to explore. 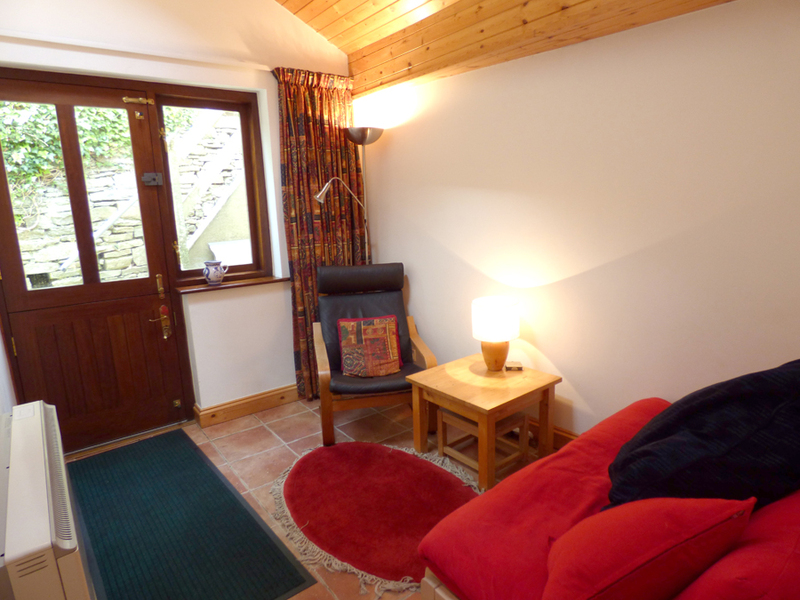 Lovely cottage – one of the best we have stayed in. Everything you need. Great village and good pubs and walks. We will be back. Our fourth Christmas in Little Haven and first in Ivy Cottage. A lovely, warm and comfortable cottage. 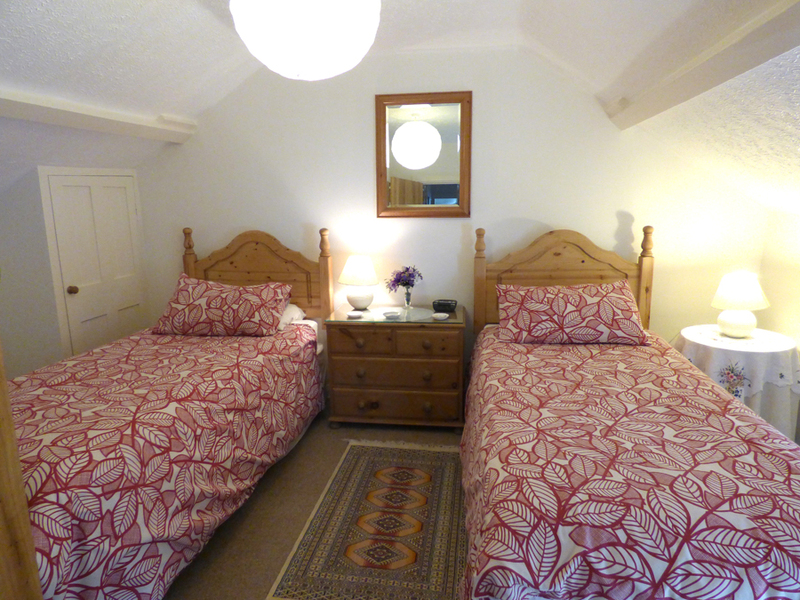 Walking distance to three great pubs and lovely beach walks. The Swan was very welcoming on Christmas Day with Santa paying a visit. Thank you. Having spent a perfect week here last year our youngest son requested to return. We enjoyed the cottage as much as before. It is peaceful, has all the comforts you require, and makes me think the owners have got the formula just right …I think we will be back next year for more! It has been 6 years since our last visit here (but) the area has not failed to come up to expectations. Had fabulous trip to Skomer and saw lots – including pod of dolphins, short eared owl, puffins and much more. Went back to Marloes Sands Plus fabulous walk to bird hide and cliff walks – fields beautiful with grasses, flowers and insects. Blessed with good sunny weather. Great sunsets from The Castle, enjoying a glass of wine. 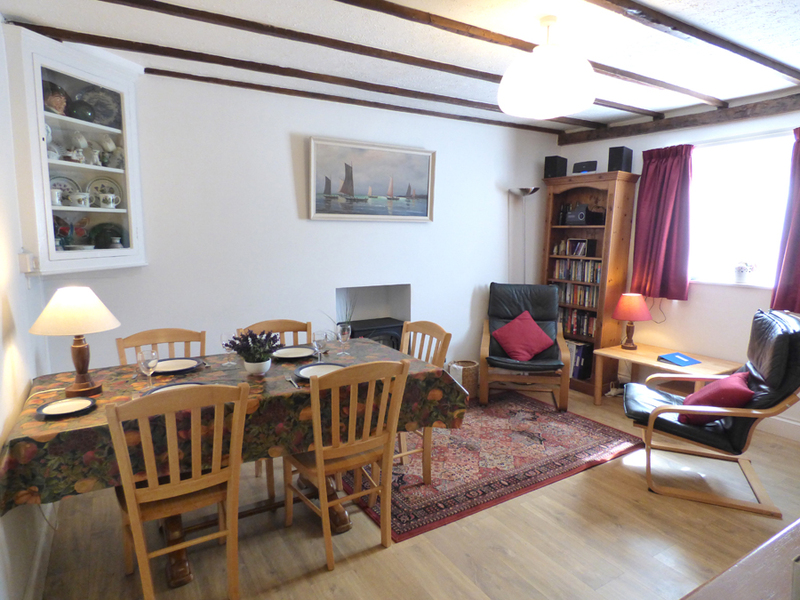 Great cottage, comfortable and ideally placed for the beach. We’ve been swimming every day bar one, and found several favourite beaches. We saw lots of puffins on Skomer Island. Back for our annual trip to Little Haven – third time now to Ivy Cottage. Never fails to disappoint. We stayed relatively local between Little Haven & St. 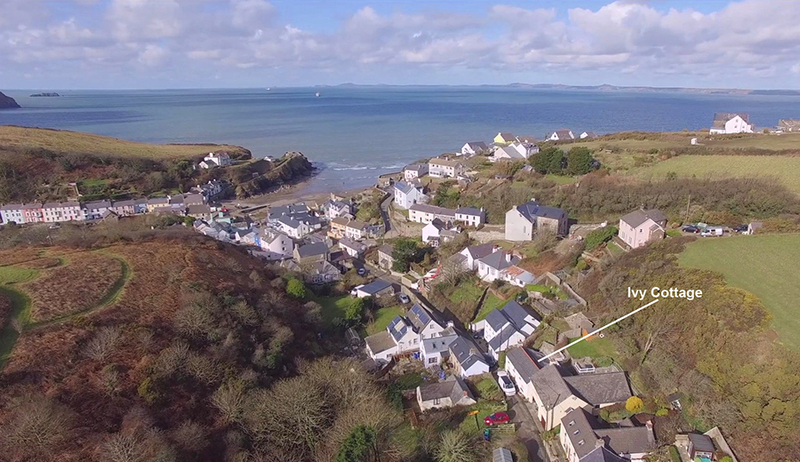 Brides Haven and enjoyed crabbing at Dale and Solva. Very comfortable and warm cottage. Bed especially nice and warm. 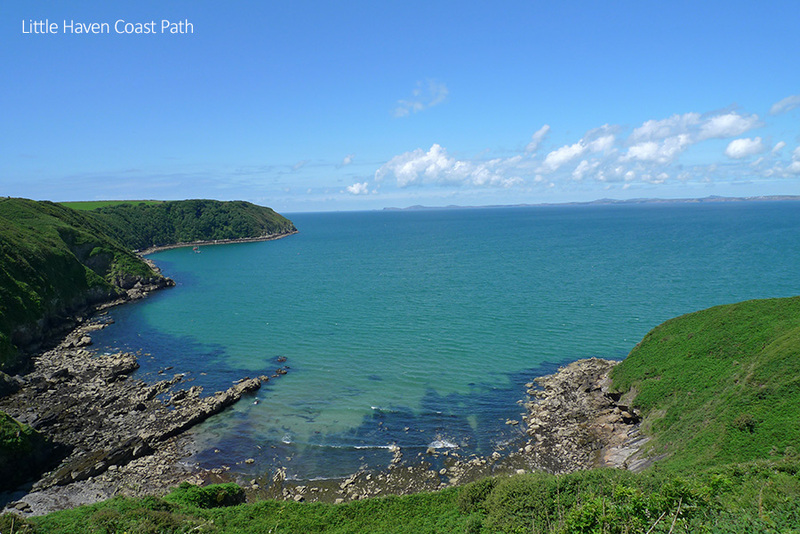 Great walks along coastal path – superb views. Weather brilliant for the time of year. Good times. 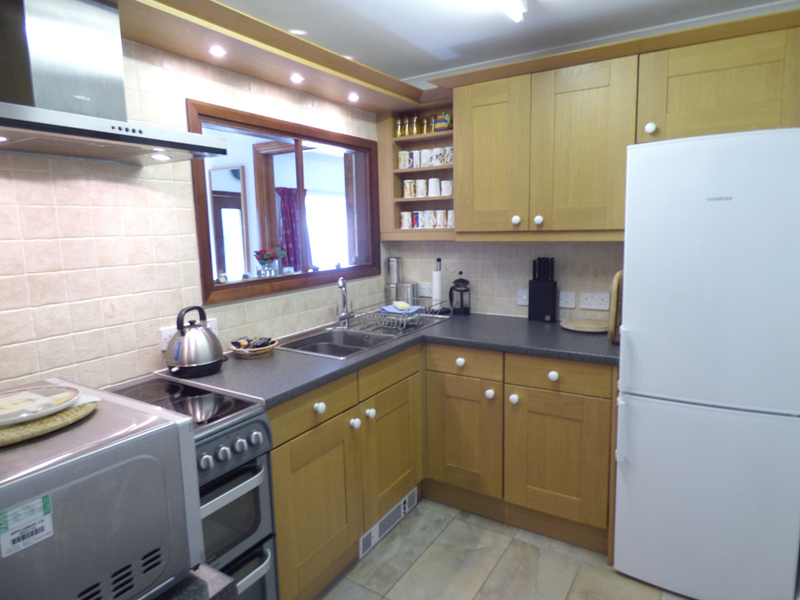 Lovely cottage – everything we needed was provided. Lovely paintings and drawings. Had a wonderful winter break walking parts of the coastal path and a great meal at St Brides Inn. We love Little Haven and have been here a few times. 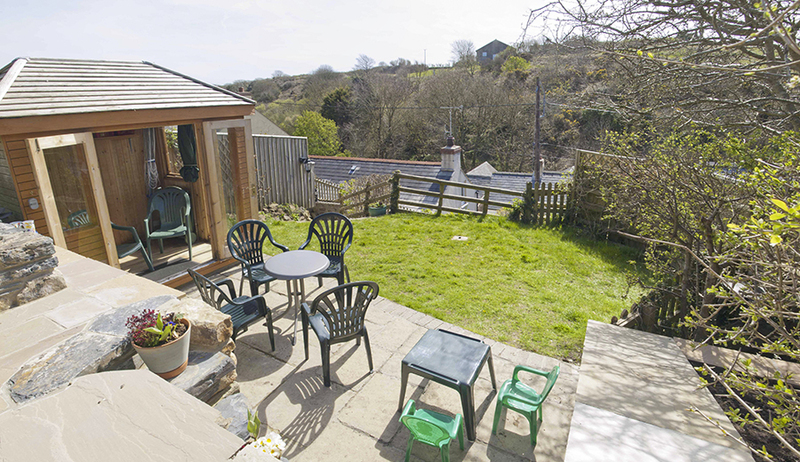 Fantastic, warm, comfortable and well-equipped cottage. Great area for dog beaches, pubs and walks. Thanks for the comprehensive and up-to-date leaflets and tips. See you again. Our second time here. It’s still a special place to visit. This time made even more special as it was my 50th and I sprang a surprise proposal on Little Haven beach … she said ‘Yes’ (thankfully). We will be back !! 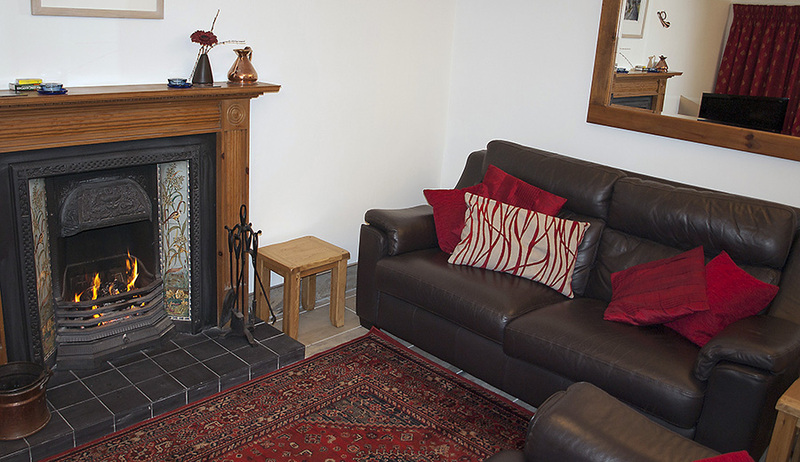 Winter mini-break in your beautifully equipped Ivy Cottage. Sunny walk to Blue Lagoon on Sunday and delicious lunch (mussels and frites) at The Sloop. Best local is St Brides Inn; so welcoming. Thank you for a lovely time. Perfect cottage for our short break in Little Haven. Looking forward to coming back soon. Everything we needed was here and all working well. 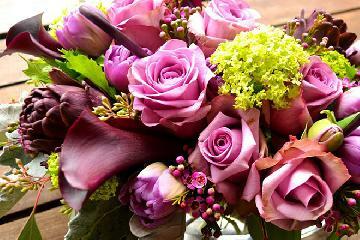 Wonderful, just wonderful – thank you. Been here before now, definitely will again - many times. 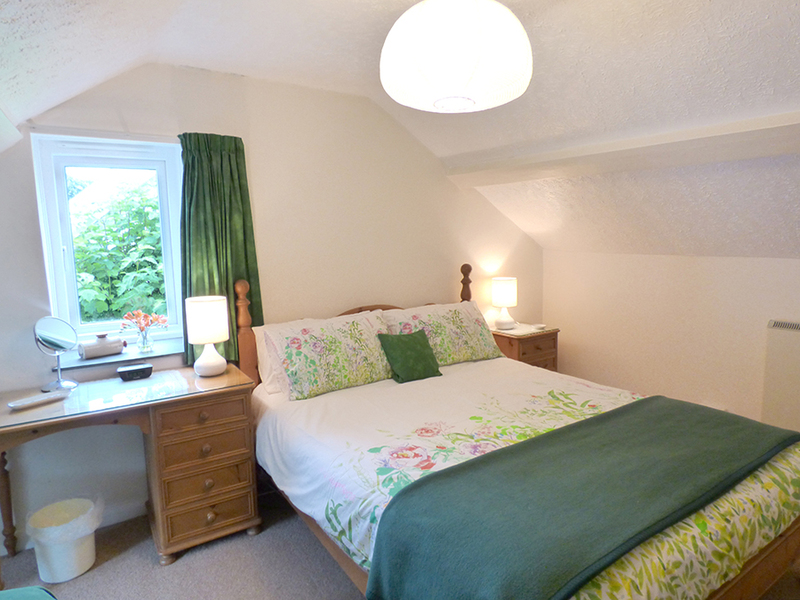 A pleasure to stay in Ivy Cottage. So nice to have a comfy bed in a holiday cottage!! A great, very much needed break. We’ll be back. Lovely cottage with everything we needed. Plenty of time to read and relax. Family returned after two years. Great that there is now wifi. Weather is superb again. We very much hope to come back. Had a lovely relaxing week here and hope to be back. 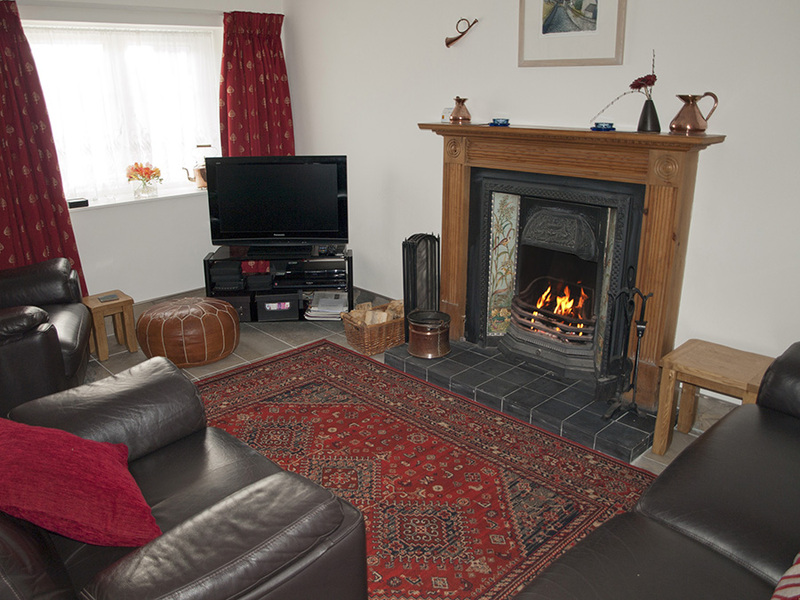 Love the cottage, beautifully equipped and very comfortable. 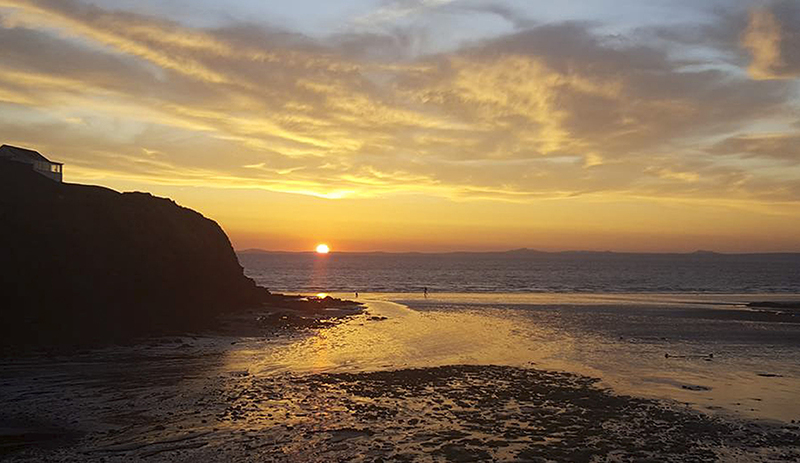 Fabulous meal at The Swan, Castle good too, as is the café under the treatment room in Broadhaven – all dog friendly – Mac our dog had a wonderful time. Lovely cottage and so well-equipped. Everything here for a really comfortable holiday. We’re going home with our batteries recharged! Fantastic stay at Ivy Cottage. Beautiful village with lots of adventures to be had all around. An ideal base. Have felt "at home”. Thank you. 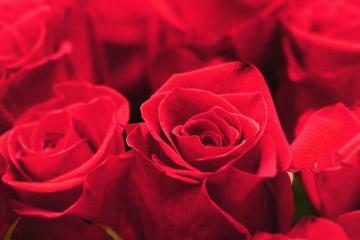 Wonderful, just wonderful – thank you. Been here before now – definitely will again - many times. Jim & Cath & Mac the dog. Had a lovely relaxing week here and hope to be back. 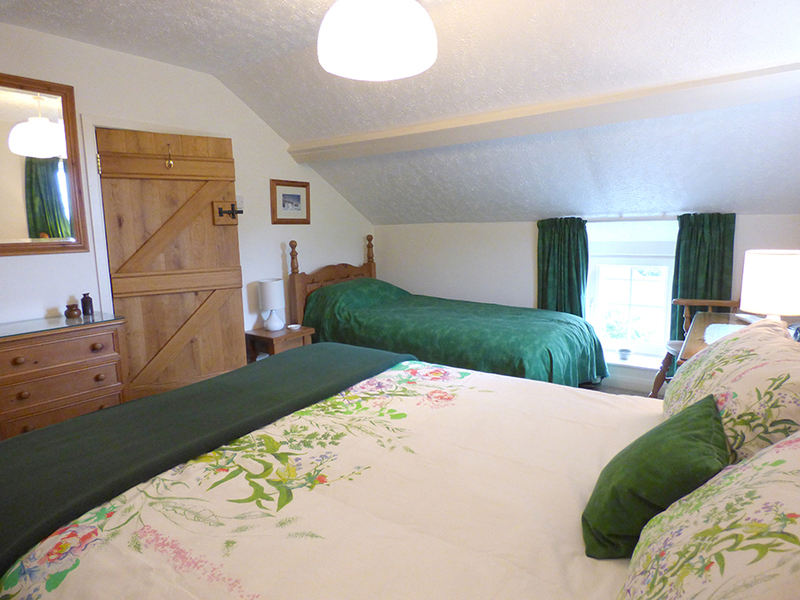 Love the cottage, beautifully equipped and very comfortable. Fabulous meal at The Swan, Castle good too, as is the café under the treatment room in Broadhaven – all dog friendly – Mac had a wonderful time. Thank you for a lovely stay in your fantastic cottage. The dvd collection and catalogue is very thoughtful. 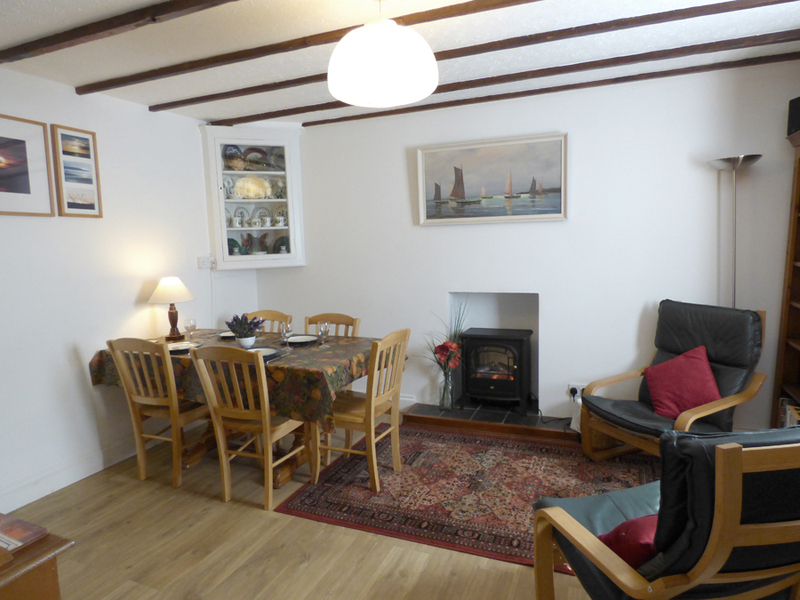 We had everything we needed for a very enjoyable stay-comfy bed, well equipped kitchen,and a lovely ambience Well located for the coastal walks, we had a great time watching the waves during the stormy weather. It was great knowing we had such a cosy place to come back to after venturing out in the wild weather! Great house. We realised when we got here we had been before in 2009 and loved it then too (from this book). The beach is lovely and this cottage is amazing. I love this place wow! thanks for a wonderful time here. We were here this week last year, hope to be back again thank you! Approached via B road from Haverfordwest. All routes into the village involve a steep descent and narrow lanes. There is no parking at the cottage, although cars may stop to unload by the front door. There is a public car park in the village which is about 3 minutes walk away. There is 1 permit provided for 1 car Easter to October. Car park free at other times. Main entrance involves a restricted height door and a shallow step from the road and a shallow step into the property over a weather strip. The rear entrance, accessed from a flat concrete area, has similar constraints, although the door is of normal height. 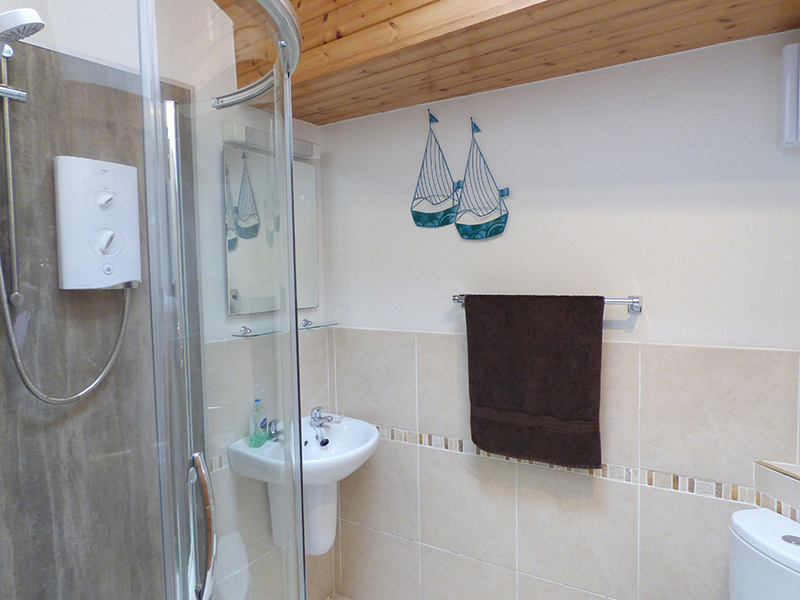 On the ground floor the cottage has three living rooms, a kitchen, utility area and shower room with sink and lavatory. 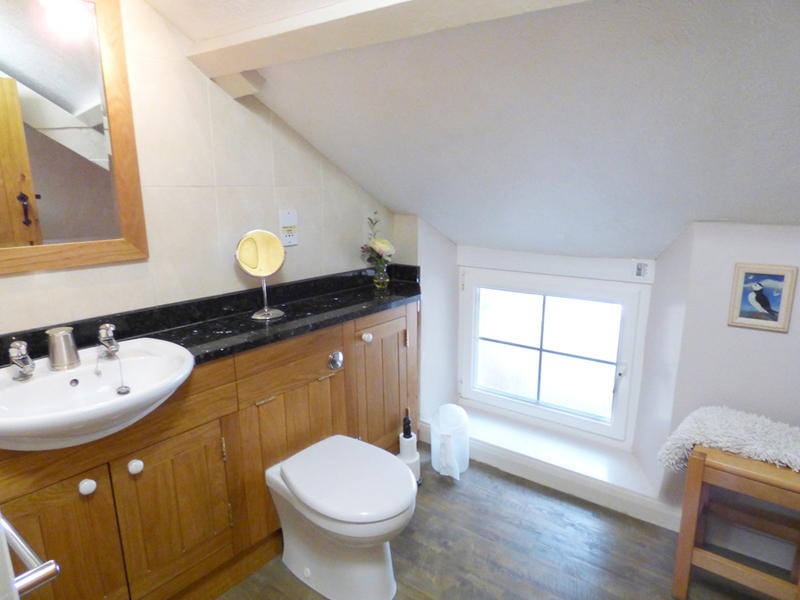 There are two six inch steps from the kitchen into the extension which houses one of the living rooms, the shower room and the utility area. Access to the sink in the “galley-style” utility area is very restricted. The washing machine is more easily reached. 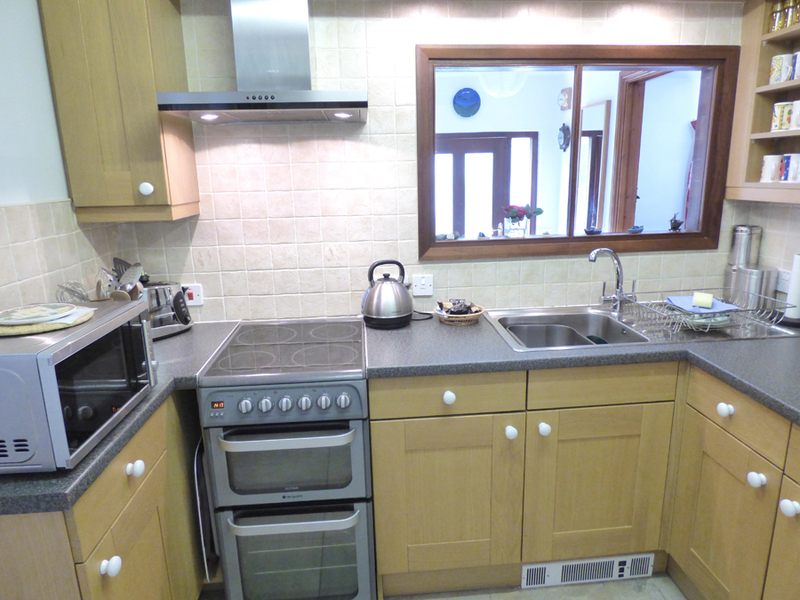 Compact, fitted kitchen has cooker with low-level oven, waist level grill/oven and ceramic hob. Controls are at the front of the cooker. 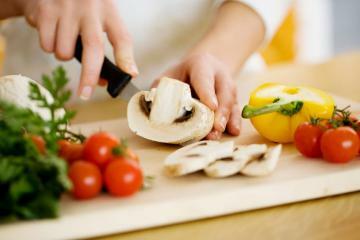 There is a high-level fridge which starts at waist height above a three-drawer freezer. There is a microwave. Access to the upstairs bedrooms and bathroom is by a constricted dogs-leg flight of stairs. Since these rooms are partially in the roof, there is limited headroom and the bedroom doors are low on this floor. TV/DVD and musical entertainment are all operated by remote. Radio and TV reception can be patchy. The cottage has Wifi. Cottage phone accepts calls, but only emergency and freephone outgoing calls can be made. Mobile phone reception can be limited, depending on the phone supplier. If mobile phone access is vital, please ask your phone supplier about coverage. 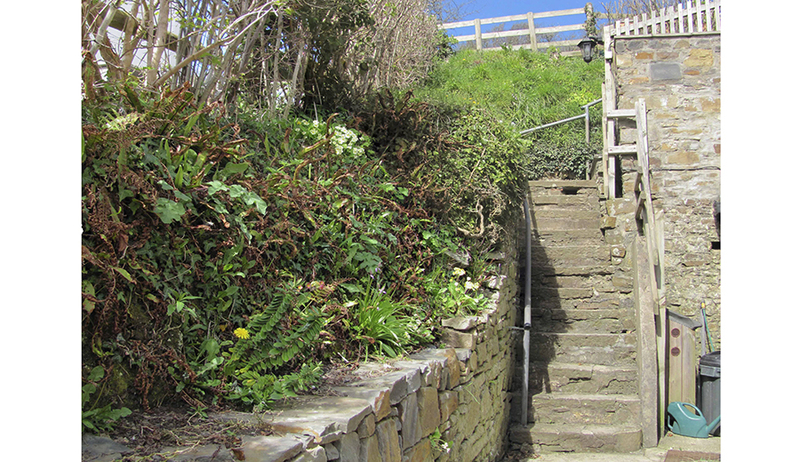 Garden reached by a flight of irregular steep stone steps. 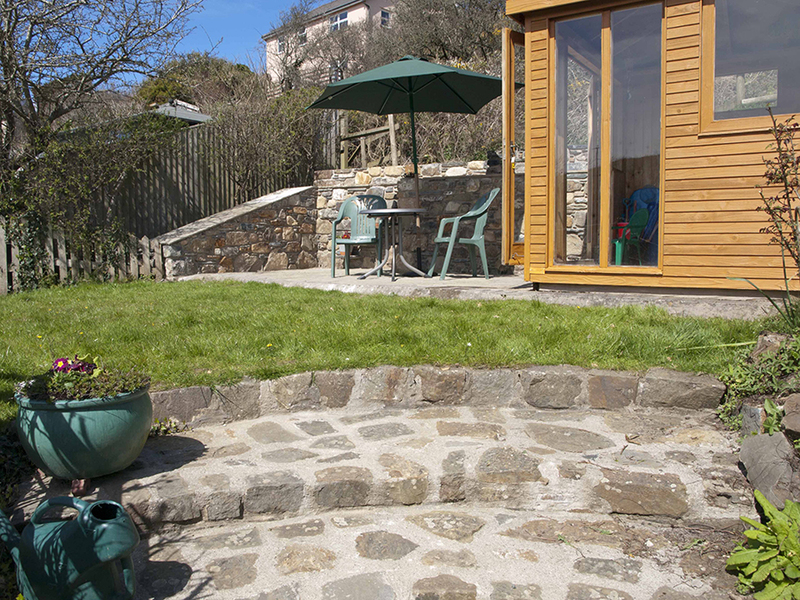 The small garden and patio and other garden features are on the hillside above cottage roof height. There is a fenced drop into a bank. The area to the rear of the stone garden wall has been grassed to control weeds and should not be considered an accessible part of the garden. 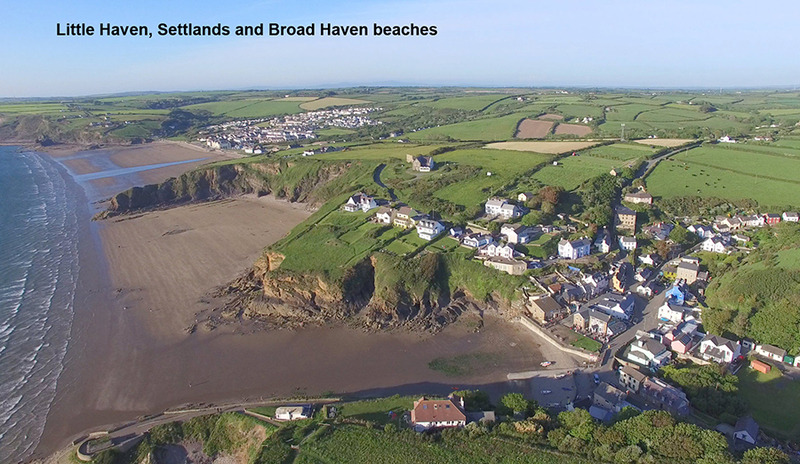 A limited bus service runs from Broad Haven ( approx 20 minutes walk away) into Haverfordwest. 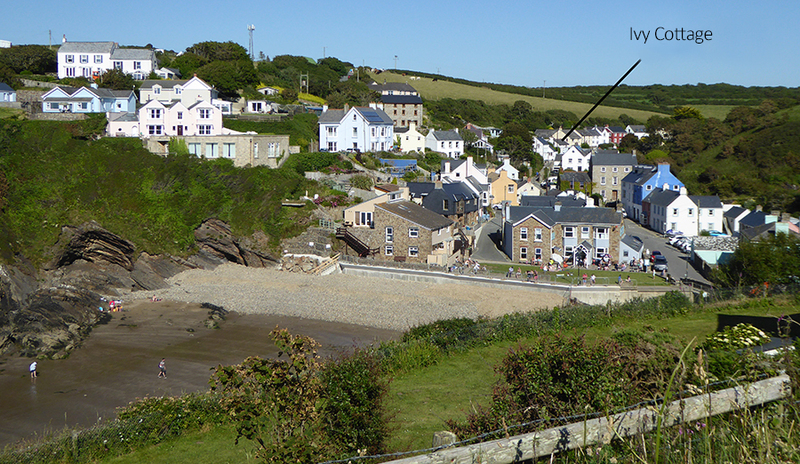 From May - September the Puffin daily bus shuttle calls in the village on its way up and down the coast. In the winter this timetable is restricted. 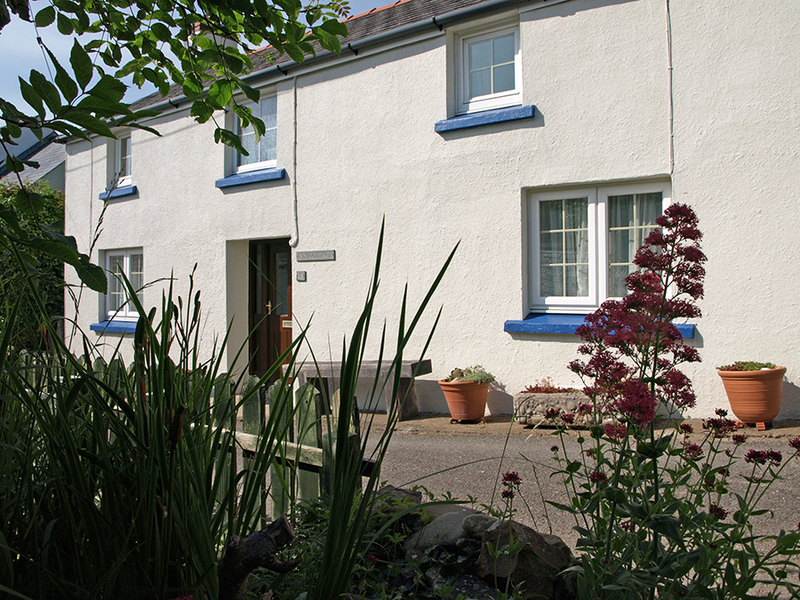 How would you like to contact us about Ivy Cottage?